✪How far will you fly and hit birds ? Game with new content and interesting characters is a great choice for gamers! 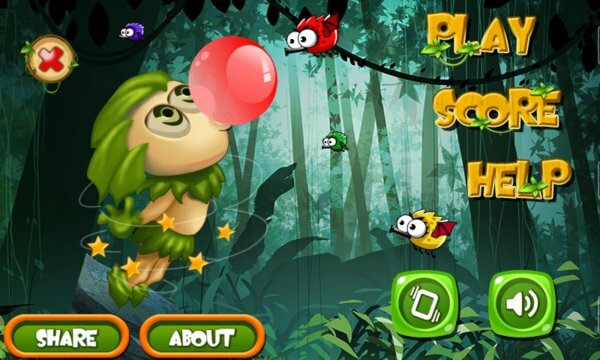 You will play as Tarzan and keep the balloon isn't exploded when crossing the forest. 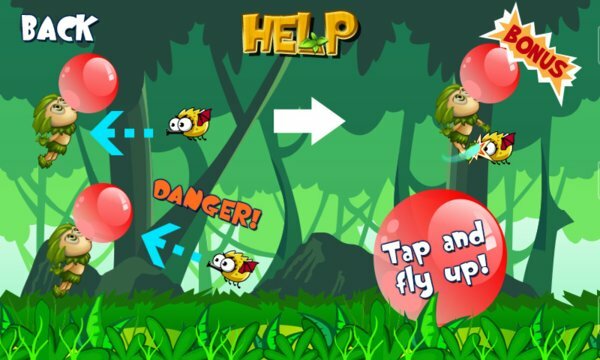 Just touch the screen to blow the balloon bigger, drop to make the balloon smaller and adjust the height reasonable to protect the balloon and get rid of the birds in the way. Get involved in Tarzan's world with spectacular graphics and visual effects, sound appealing!